The one thing that always keep lingering around is that single Post-It note with the todo: Generate Documentation. When mainting environment and architectre docs, this can be time consuming, troublesome and … well for most of the people kind of annoying, you’ve got to admit. Well the last mentioned group of people i have some great news . Especially when you’re involved in Azure deployments. 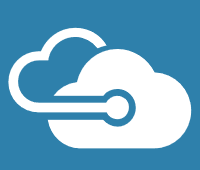 There’s a new tool on the market, named Azure Dockit. What this tool can help you accomplish is actually pretty amazing. And i’m not exagerating here. Let me walk you through this, the capabilities and the end result. We start of by (after created a subscription, and thus pay for it) selecting a subscription on which you want to generate your documentation. And press Generate Docment. And actually that’s it …..
Now this may look like a little simple, but the devil is in the settings button. As in there’s more to it than meets the eye. The settings button allows you to configure what your report will look like. First the “Azure Workloads” tab. 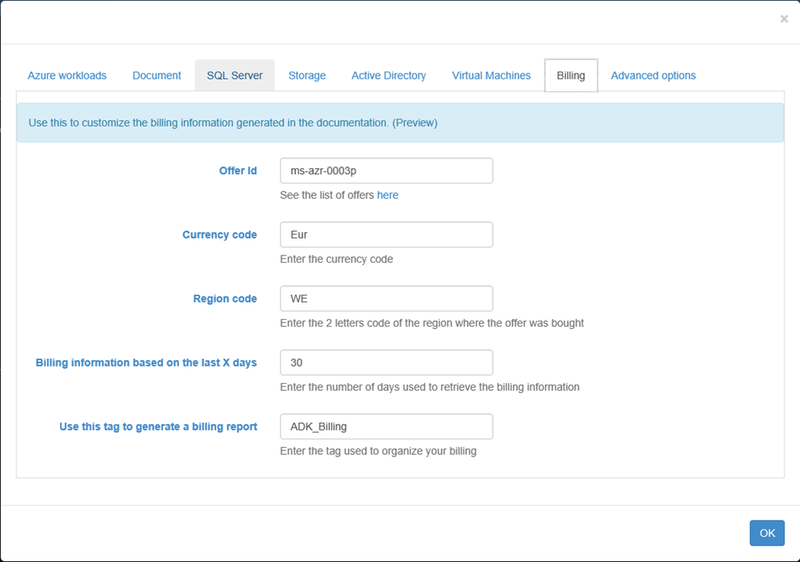 This allows you to select all the service, so far implemented, you want to generate documentation for. Now the cool thing is that these guys are awesome when it comes down to implementing these servcies for documentation. When i first started testing this, there was only just 4 or 5 (and that was mid january). As you can tell from the list in the screenshot, these guys haven’t been sitting still thus far. and that’s a general rule of thumb here: they implement new features on a very high tempo! so kudos for that! So after selecting all the workloads you want to generate docs for , select the “Document”. now depending on the version you’ve bought, this can be used to either upload a custom template or just use the full one provided by Dockit. 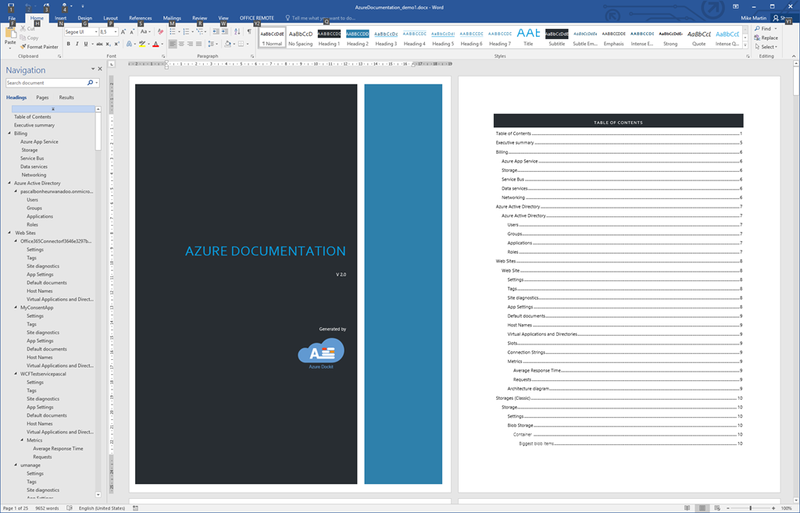 You can also choose to generate a ToC and even a time constraint for picking up the document. it’s not only the service itself that can be documented, but also some of the content can be documented through this. as we can tell from the “SQL Server” tab. in the “Storage” tab you can enter the desired level of containers and blobs you whish to be scanned. now this is a useful feature, as you can (so far) not select the storage accounts containers you want to document. This setting will avoid the documentation overload for storage accounts or BLOB’s which could contain diagnostics, logging and monitoring data. On the part of identity and acces management, you have the choice to document either all or just a select number of AAD Users or all of them (with all the changes accordingly). 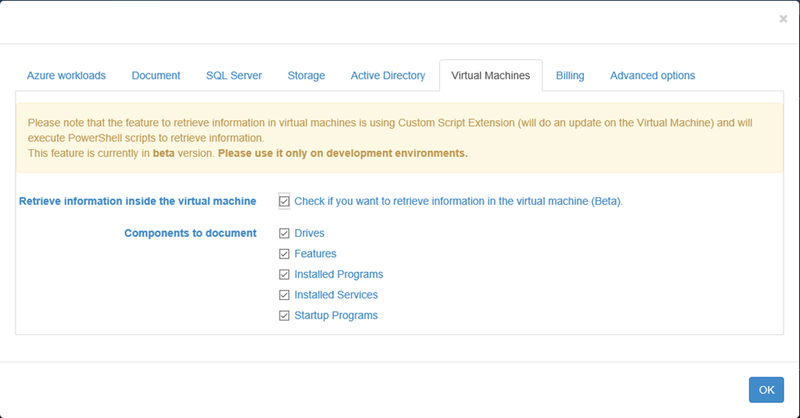 One of the more interesting features is the documentation of your VM infrastructure (aka IaaS). a new feature was recently added to this. you can document the internals of your VM by installing and running a custom script extension which uses a Powershell script for internal VM info. Also from a billing perspective, this proves interesting as this works for both EA as normal subscriptions. Allowing you to get a cost overview. Th last set of settings is on how you want this report to become available: you can choose to drop it in either an Azure Storage account (enabled by CORS, from their end) or in an O365 tenant storage library. There’s even a capability to engage with UManage to create follow ups int his online Team Management Tool. Also here you can choose to get advanced loggin on all the analysis calls the services does for you. 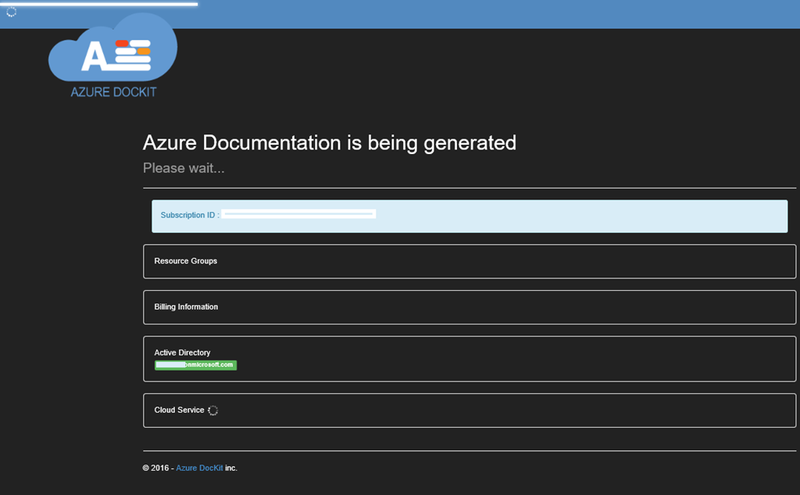 Once you’ve made your choice of doc generation, you return to the main screen and then press the generate documentation button, to get docs the way you want them. This process might take a while so have some patience here. when finished you’ll be presented with a downloadable Word Document. Not only that but also the fact that it generates warnings and best practice suggestions is a valuable feature. 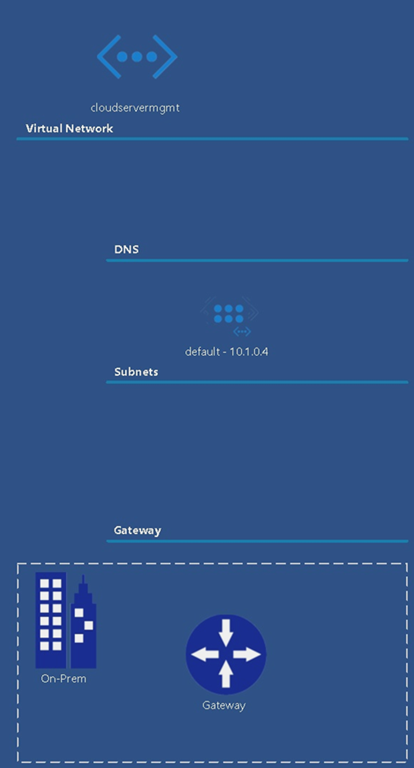 On schema’s you’ll even get a lay out of your VNET’s incluing gateways and connections. This product can save you time, period! 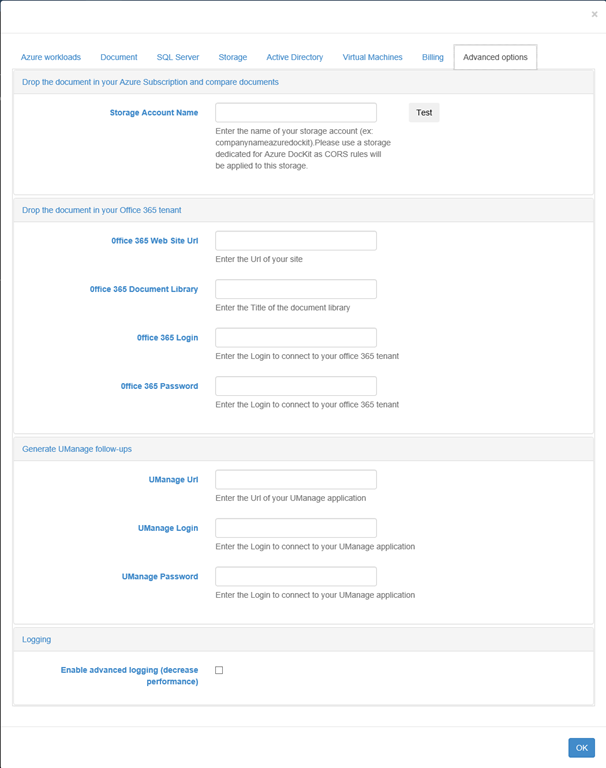 Seeing that this is a cloud based service only offers you benefits, although you might find this a disadvantage as you need to regenerate the documentation more often as more feature get added. I must say this company made a lot of effort in making this an easy to use tool. With this many features this is a must have tool. The only downside for me is that you need to buy it per subscription, which makes it hard to re-use for multiple customers or in a consulting role. Maybe a version for consultants could be a great addition to their licensing scheme, as i see a lot of business potential. 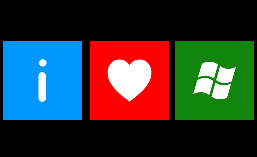 For those also a edgy as me, and thus living on the Windows Insiders Fast Ring might come to a surprise from time to time. Today i was passed on the latest build (14279), and of course very happy with it (geek as I am). Unfortunately that wasn’t counted on networkadapters, Hyper-V and the update itself. I went to check out the adapters … and guess what , my network bridge was gone …. weird … So i decided to remove it from the adapters .. but … COMPUTER SAYS NO ..
All of a sudden my adapters start misbehaving and havig an attitude against me. 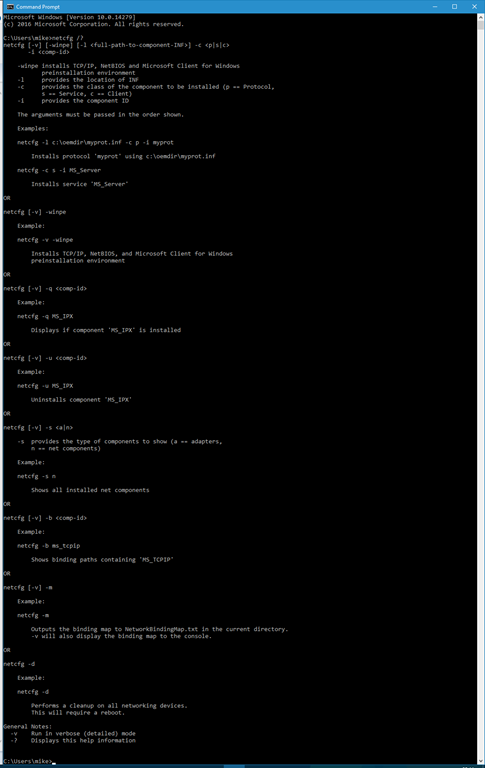 Luckily i remembered someting from the old day … netcfg …. The only thing now of course is to re-create the vSwitch and all should be back to normal. It’s not the best solution around (it shouldn’t be happeneing at first), but still it does the trick. When willing to have monitoring and stats and diagnostics for your sites and you want to use tools like Application Insights you mostly need to add code or scriptlines to all the pages you want tor track. The Redmondians have made it easy for us when using world’s most popular CMS: WordPress (as I do too , yes I’m a fan, so sue me :-) ). 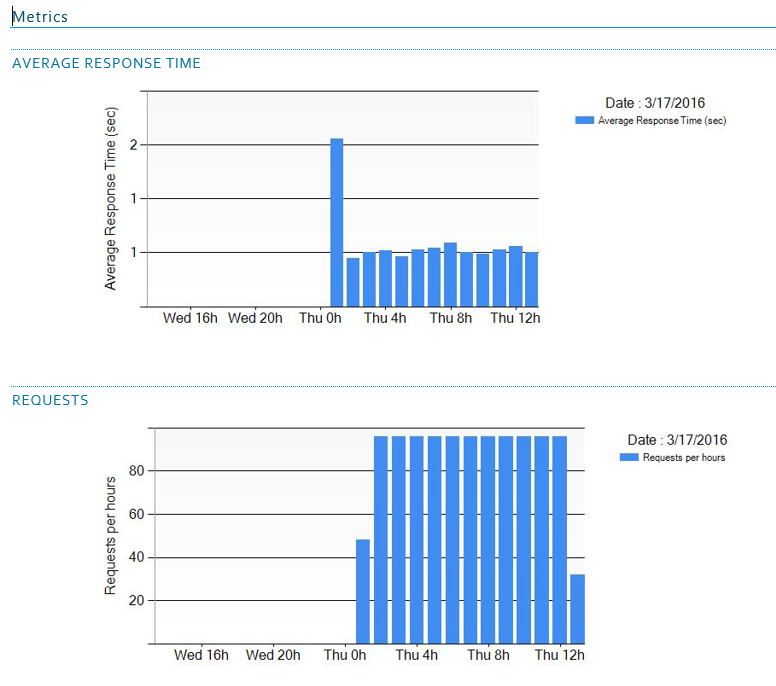 This makes monitoring sooooo easy, there’s no more excuse NOT TO DO IT!! so … enter your WP site, select the Plugins side menu and click “add new”. Type in “Applications Insights” and there it is. now all you have to do is click “Install Now”. Once done it will be in the installed plugins list. Activate it if it didn’t automatically. 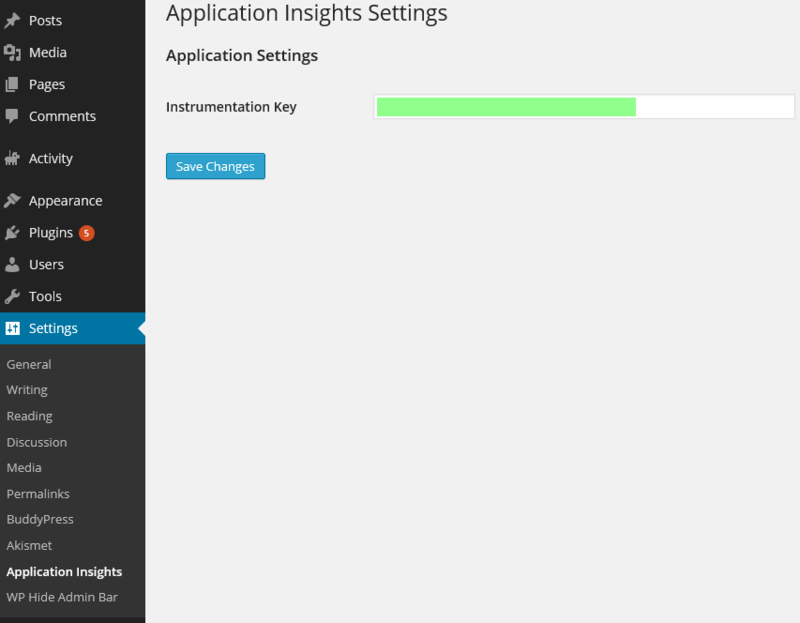 Once actived the only thing left to do is enter the application insights instrumentation key (the green indication) and paste it in the settings pages of the Application Insights settings. Bigger, Bolder, Better! 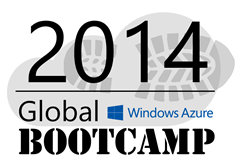 Join the Global Windows Azure Bootcamp on 29/03! 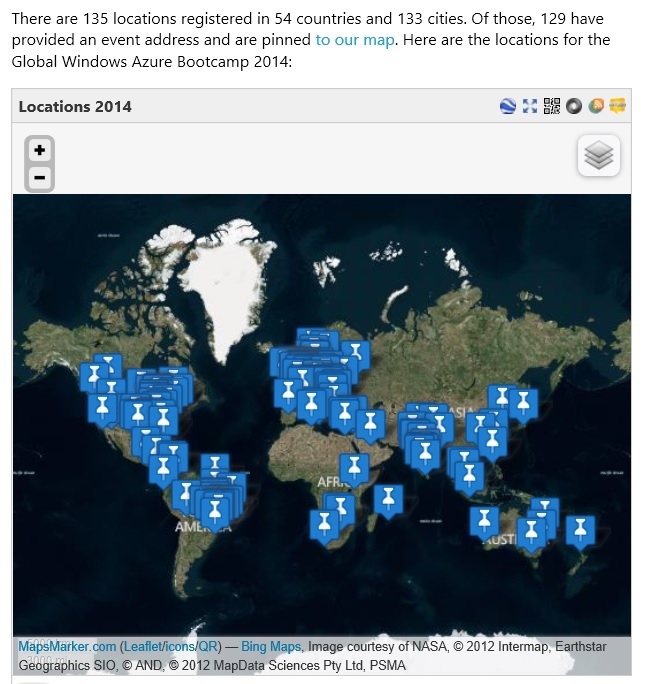 The Global Windows Azure Boot Camp event will help advance this endeavor by hosting a globally distributed lab in which attendees of the event will deploy virtual machines in Windows Azure which will help analyze data needed for this research. We’re aiming at discovering how our body’s serum protein glycosylation works. We want to know how high blood sugar levels present in diabetes patients affect the complex sugar production systems required for our health and ability to fight disease. We want to prove the theory that when small changes in this process start occurring, the disease can progress and lead to Type 2 diabetes. The results from this work will not only help understand the human diabetic state at the molecular level but also lead the way for early detection of diabetes. looking at that map with all the locations just dazzles my mind! I hope March 29th will be as community filled for you as it will be for me!!! 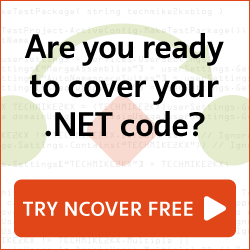 2,5 months ago MSFT released Visual Studio Online to the masses (see my first look blogpost from 13/11/13 at it here ). It’s a great system and it works like a charm, but there’s a few things you need to know besides just the basics. It’s an extension Jim, but not as we know it. First things first, the foundation and architecture. 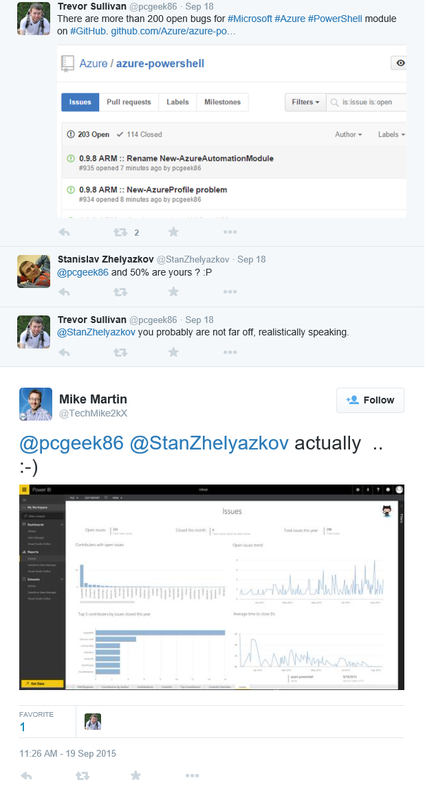 Well actually when you’re using Monaco on of your websites, you’re actually using … well … your website. Monaco is installed as a Private Website extension totally living in the same sandbox environment as your website only with a different end-point. 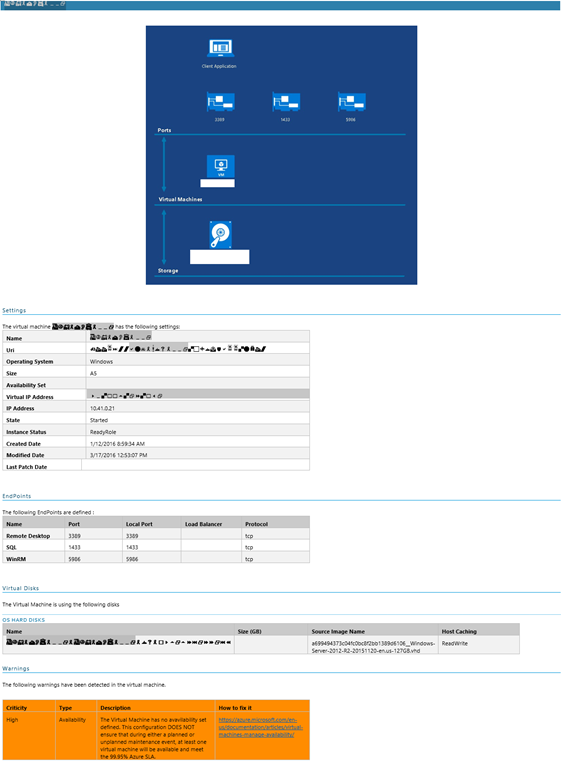 As you can see both the website and the Monaco site extension point to the same inetpub root on the PaaS IIS role. 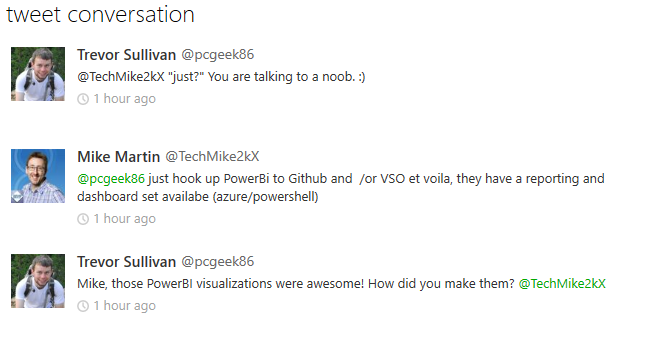 (Yes, websites do run on Windows Azure webroles). The only difference is that the VSO does editing and the entry point on website does runtime execution. Knowing what the structure is of this this technology then something should slip to mind. Since it runs on the same node and workspace, you should realize that, when you would activate and use this a lot, it comes with a cost. Because it runs on the same PaaS role, it will also use its compute and bandwidth capabilities. Compilation will be accumulated with your web calling compute hours on your website role. This means that, when for instance, running free model websites your website might be locked from time to time. So this is important enough to know and realize. Fast responsiveness during coding, semantic references, AST (Abstract Syntax Tree) running in the browser, etc. 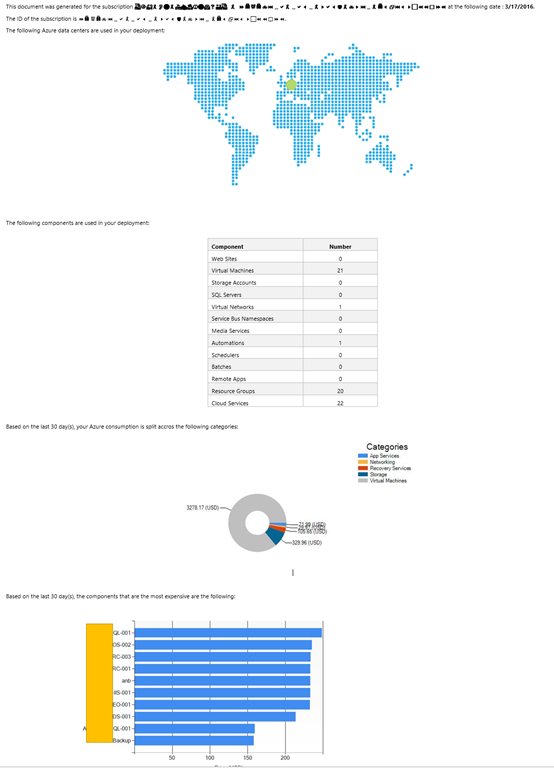 … are all being generated through TypeScript in the browser. Giving you flexibility and performance at your fingertips. As you can see a nice fair set of tools and technologies used for bringing you a rich environment. Being aware of all the goodness Monaco hides let’s take a look at some non-conventional scenario’s. And by non-conventional I do mean scenario’s that it wasn’t perhaps even meant to be used for. But then again, it’s not a real life console as we know it. All the running processes are showing. This will probably have to do with the sandboxing (and can probably be used as proof too I think). Then of course we could use this power to create some stuff also, like webpages with that info and much much more. I haven’t found out which cmdlets are able to run and which ones not. But I think you could put some good use to the ps shell somehow. It installed allright , but does it work? It seems so now, doesn’t it? Cool J, can I do more? WORD OF ADVICE : when doing the above operations: DO NOT FORGET TO DELETE YOUR .publishsettings! it’s a precious thing! 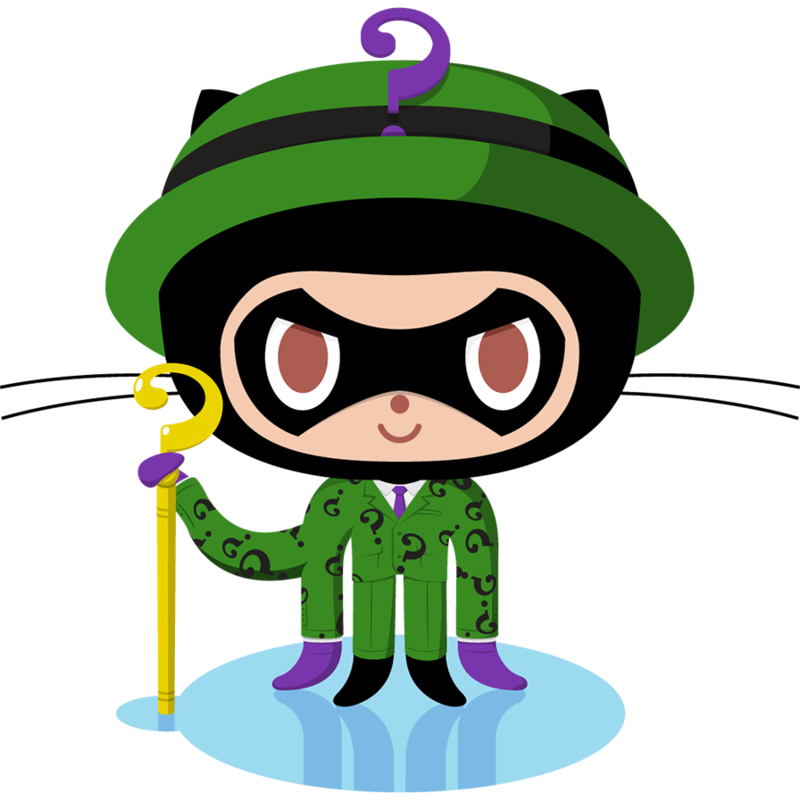 When considering using VSO Monaco, try only to use it with DEV or more static WebPages and not in direct measures of using it in heavy production websites. Try to set up an ALM stream from your sources just a s you would in any other situation. The easiest way to achieve this is to activate the new Staging Preview on websites, which will actually help you on this matter (in the easiest way). How to proceed? clone or initiate (depending on what you already have of course) a Git repo. DO NOTE: this is not to be confound with publish from sourcecontrol, this has to be seen as a LOCAL REPO! so do it through the VSO MONACO INTERFACE. activate the Staging Preview on this one. 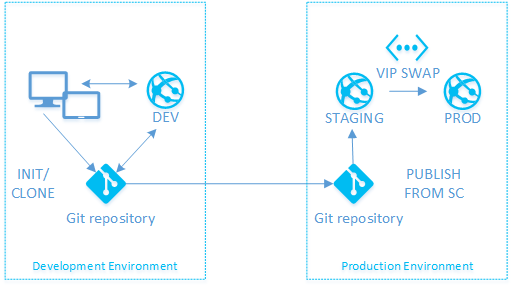 once that’s done, open the staged site and choose to deploy from source control on that one and activate your earlier created git repo on this one. As you can see VSO Monaco is not limited to coding alone, it even makes a great environment for doing some perhaps continuously available devops stuff. 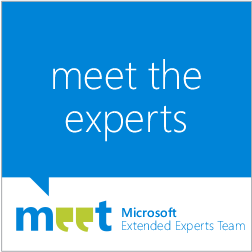 As with many thing Azure one should think outside of the box (and a big box it is indeed). Monaco is a standard tool but one you can (ab)use for your needs. Especially when you know that the entire environment is sandboxed and totally locked down for your privacy.